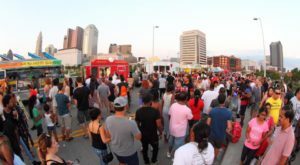 Chances are over the past 10 years you’ve been hearing words like beer, craft, brewery, hoppy, and local more and more frequently. You also might have heard that Columbus has become a top craft beer destination. 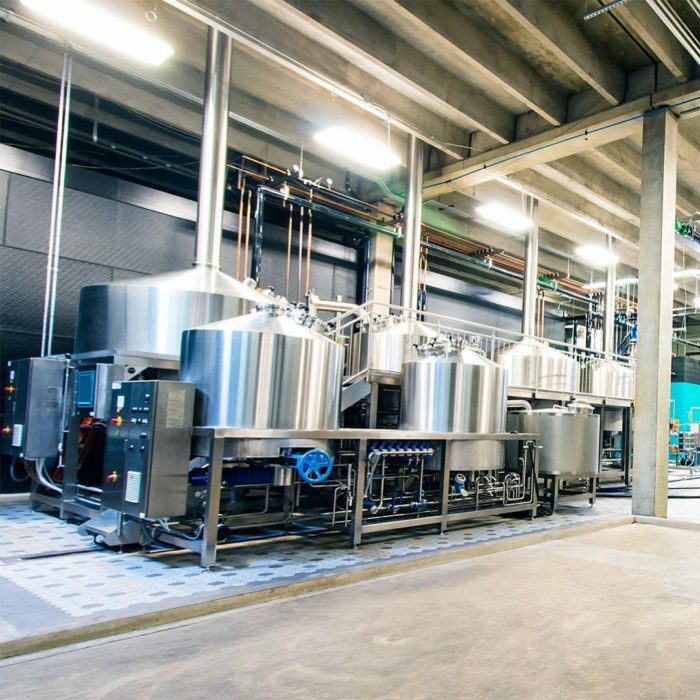 It’s true, and to help you discover for yourself just why people are talking about our craft beer explosion so much, here is your ultimate guide to Columbus’s top 18 breweries. 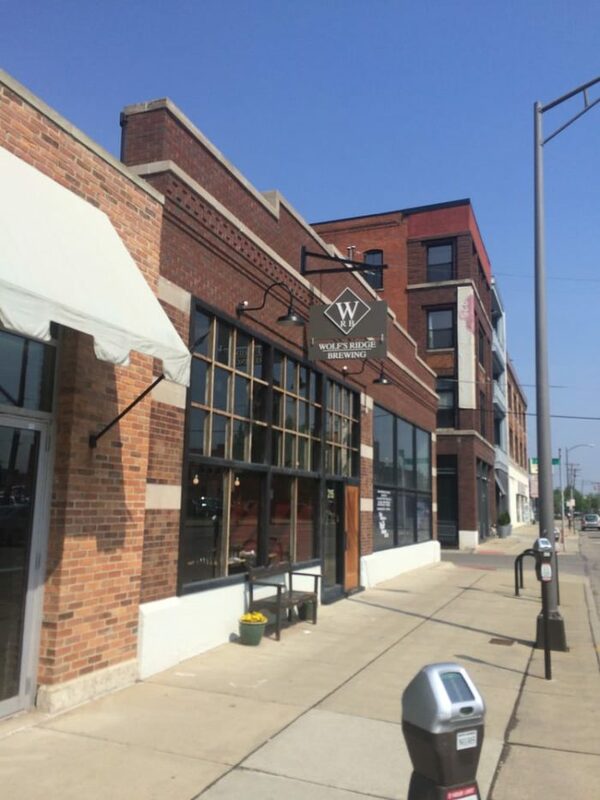 Wolf's Ridge Brewing is a brewery, restaurant, and taproom in downtown Columbus. They have a beautiful dining room, loads of space, and offer a fantastic dining experience. Wolf's Ridge beers are available in many stores around the city. Wolf's Ridge Brewing also offers brewery tours and Beer 101 Classes. Wolf's Ridge Brewing is located at 215 N. 4th. St., Columbus, OH 43215. 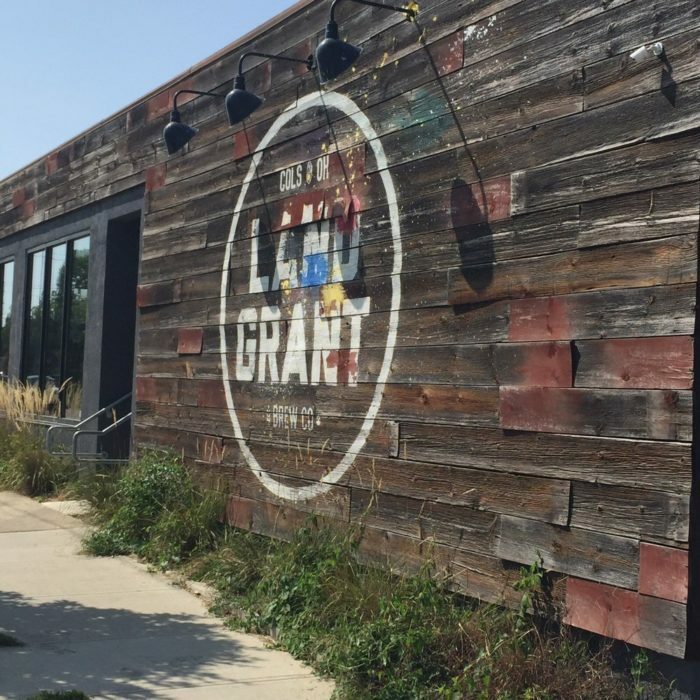 Another brewery whose beers you can always find in stores, is Land-Grant Brewing. Land-Grant opened its doors and released its first batch of beer in 2014, and has since established itself as one of the best breweries in town. The brewery is located in a historic building and organizes fun events like Monday night euchre. Land-Grant Brewing Company is located at 424 W. Town St., Columbus, OH 43215. Columbus Brewing Company does not have a taproom yet, but they are currently working on opening one, so stay tuned! The brewery, nonetheless, has created some of Columbus's favorite beers for years. They are especially good at their IPA's and other extra hoppy creations. You can find their beers in most grocery stores. Four String is named after the four ingredients needed to create beer: water, malt, hops, and yeast. From these simple ingredients, Four String creates complex and intricate flavors. Their logo uses the image of the tuning pegs of a Fender Bass; get it? Four String? Four String Westside Production Facility & Taproom is located at 660 N. Hague Ave., Columbus, OH 43204. Hoof Hearted has a brewery in Marengo, OH, but they also have a brewery and kitchen here in Columbus. They create two types of beers: Dank Arts beers, which are aromatic and often fruity, and Dark Arts beers, which are black in color and feature flavors like chocolate and smoke. 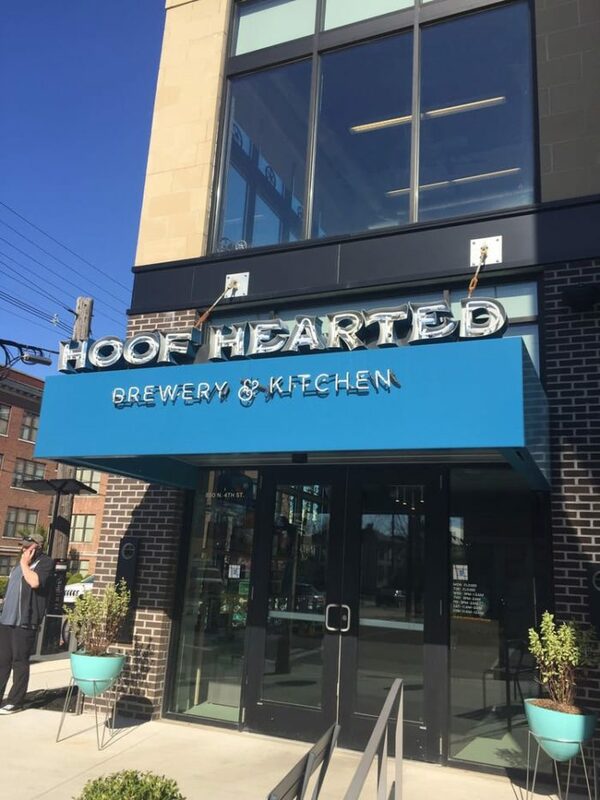 Hoof Hearted Brewery & Kitchen is located at 850 N. 4th St., Columbus, OH 43215. 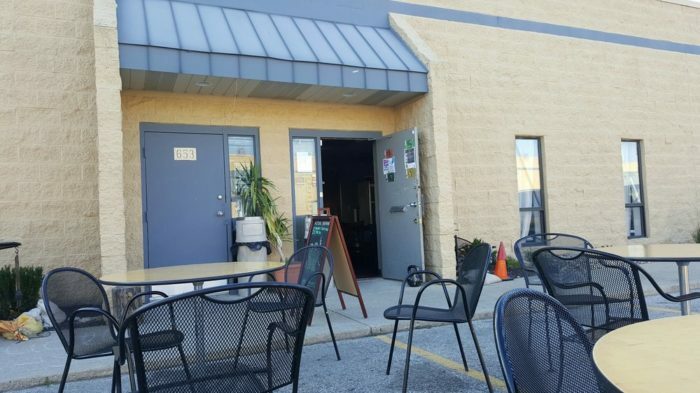 Lineage Brewing is a top gathering spot in Clintonville. They offer great food and a wide variety of beers. You can try six beers at once in a $10 sampler if you're feeling extra adventurous. Lineage Brewing is located at 2971 N. High St., Columbus, OH 43202. 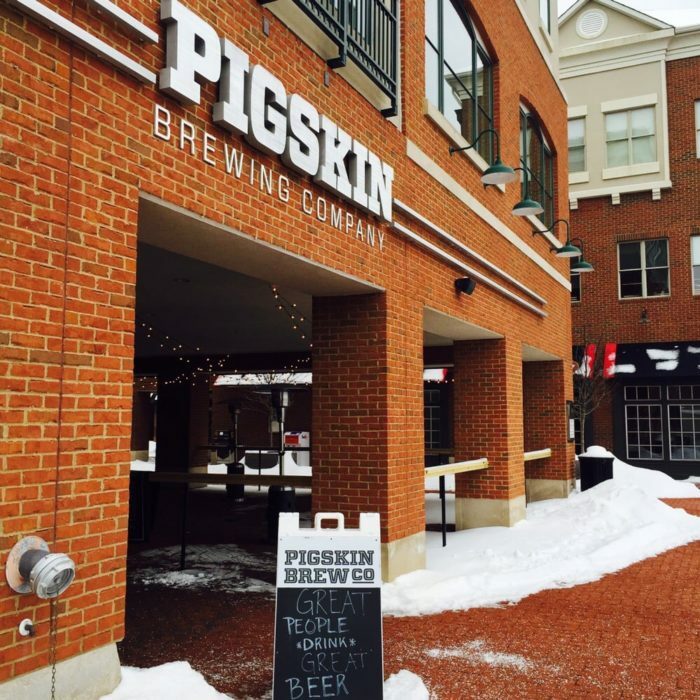 Pigskin Brewing Co. operates right out of Gahanna's entertainment district. 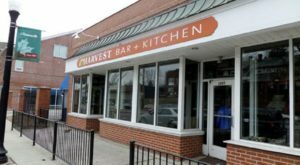 They offer a wide variety of house brewed beers and a great gastropub menu. 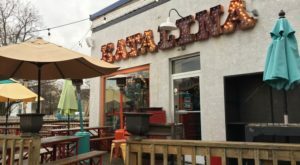 They also offer fun taproom events including trivia and live music. Pigskin Brewing Co. is located at 81 Mill St., Ste. 150, Gahanna, OH 43230. 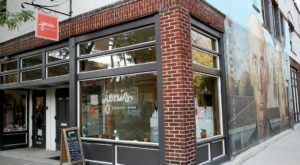 This hip Short North brewery offers a pretty unique way to explore beer: you can brew your own! Guests choose from one of the brewery's many recipes and schedule a time to brew their own beer. 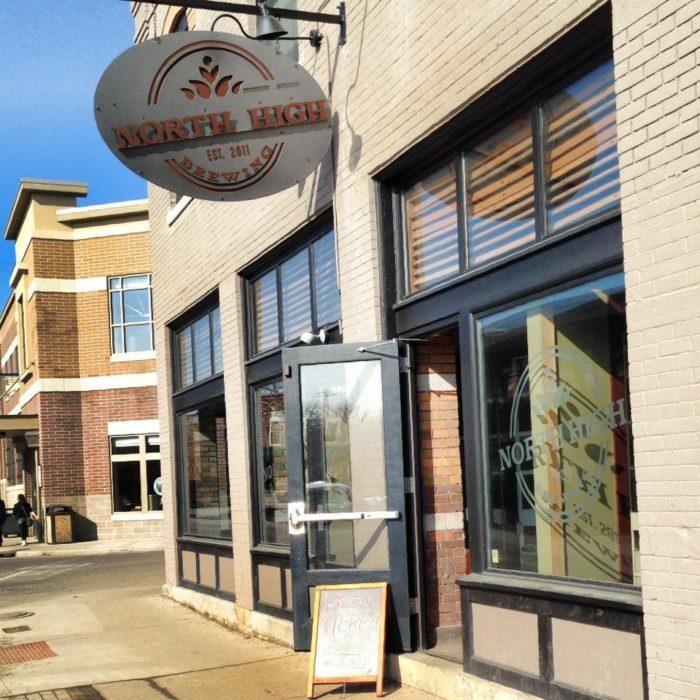 North High Brewing always has at least 10 of their own beers on tap as well as a fun food menu. North High Brewing is located at 1288 N. High St., Columbus, OH 43201. Zauber Brewing offers a taproom with craft beers and a food menu. Their specialty is German and Belgian style beers. Check them out on Wednesday when it's happy hour all day. 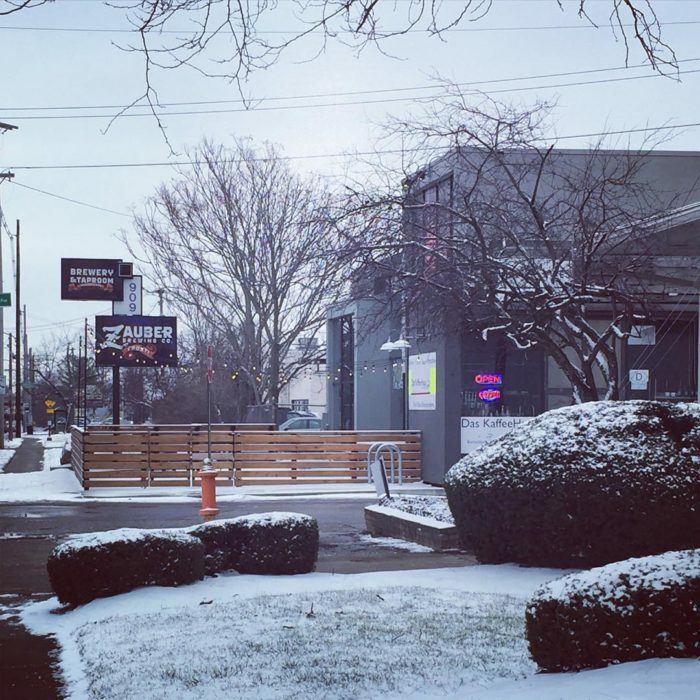 Zauber Brewing Company is located at 909 W. 5th. Ave., Columbus, OH 43212. 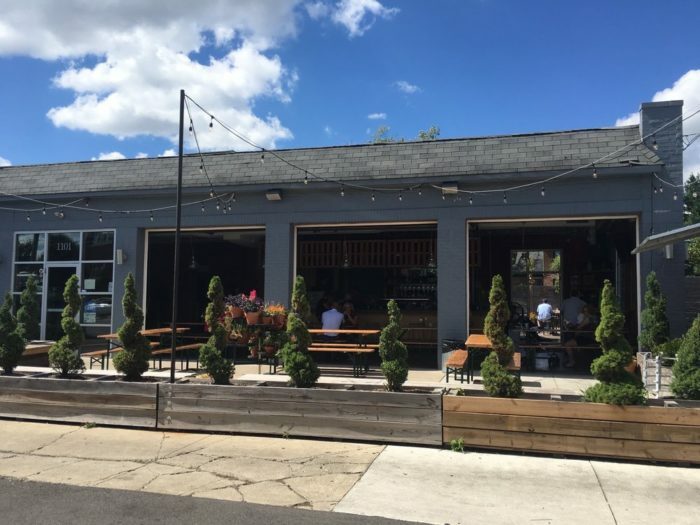 Since their opening in Italian Village in 2013, Seventh Son has quickly become one of Columbus's favorite breweries. 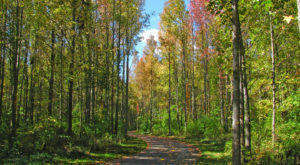 They have a great rustic location with plenty of outdoor seating. While they do not have a kitchen, there is always a food truck or two parked right outside. Seventh Son Brewing is located at 1101 N. 4th. St., Columbus, OH 43201. Zaftig is always fun to visit as they have so many rotating seasonal beers. A few favorites are always on tap, but there is always something new to try. 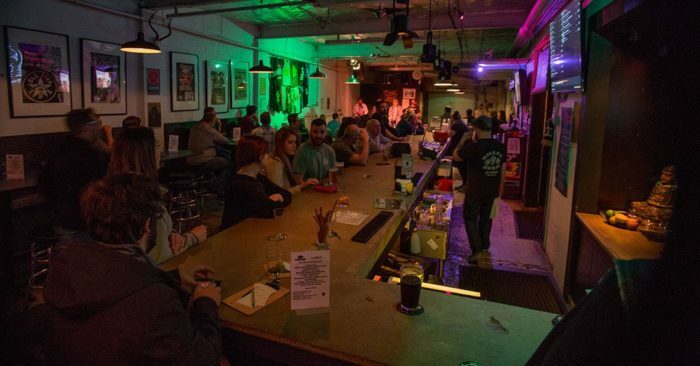 Zaftig's taproom also has live music and Drink and Play Wednesdays, where guests can enjoy their favorite Nintendo games while drinking delicious beer. 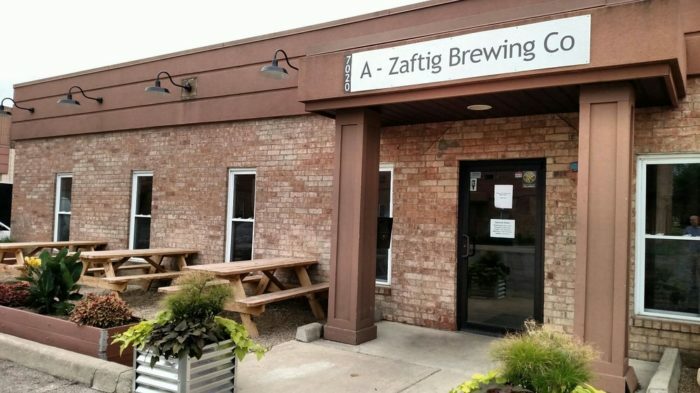 Zaftig Brewing is located at 7020 Huntley Rd., Unit A., Worthington, OH 43229. Actual Brewing sells their beers in hundreds of local stores and bars. Their taproom is open every day except Monday, and they have food trucks almost every day. Their beer selection has plenty of variety, ranging from Saisons to Stouts to IPAs. Actual Brewing Company is located at 655 N. James Rd., Columbus, OH 43219. 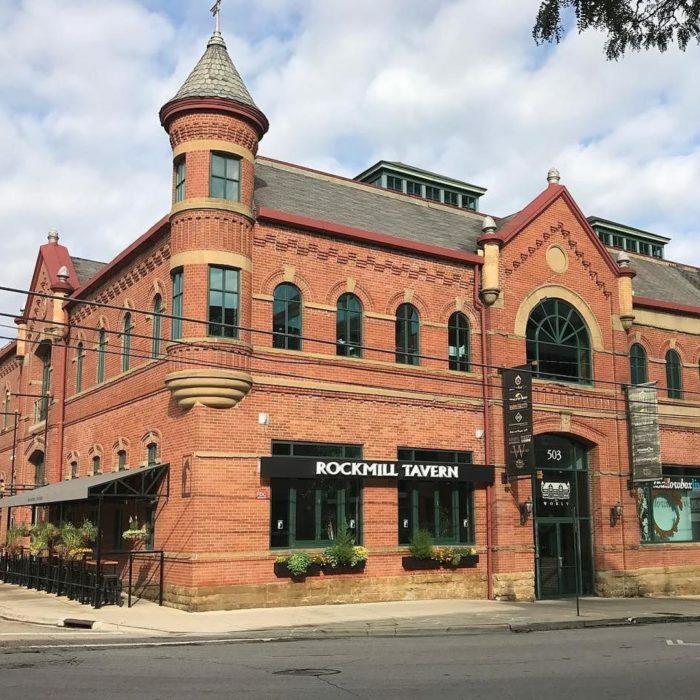 Rockmill Tavern offers a selection of their own beers along with a full bar and elevated American food. Their happy hour is weekdays 4:00-7:00 pm. Rockmill Tavern is located at 503 S. Front St., Ste 101, Columbus, OH 43215. 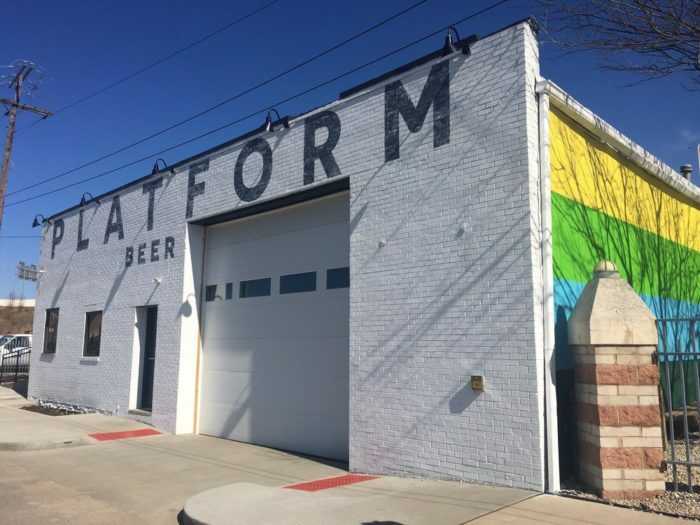 Platform Beer opened their first brewery in Cleveland, and a second brewery in Columbus just a couple years later. The beers available in the Columbus taproom are different than those served up north. Platform Beer Co is located at 408 N. 6th. St., Columbus, OH 43215. 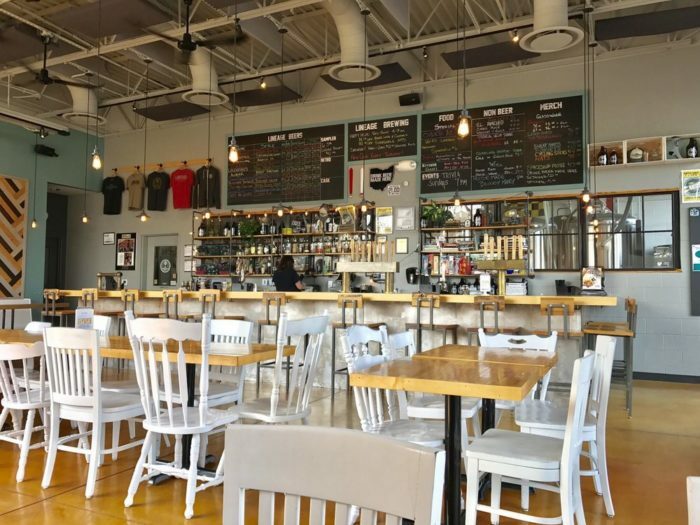 This brewery has a large restaurant space that offers craft brews and a great American style menu. 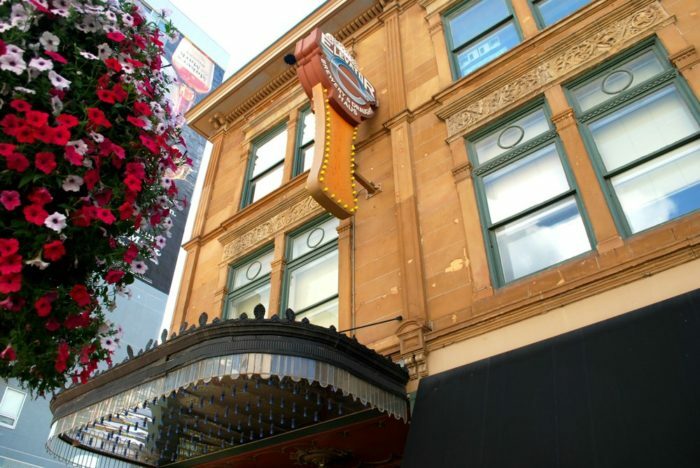 Barley's has been brewing in downtown Columbus since 1992. 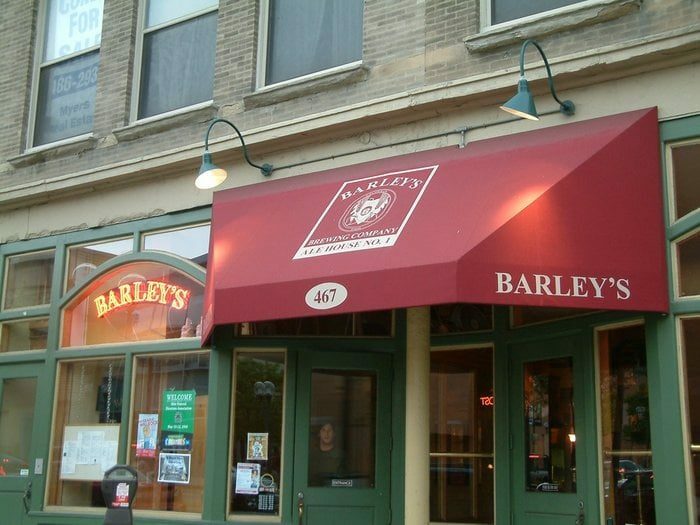 Barley's Brewing Company is located at 467 N. High St., Columbus, OH 43215. Located in a beautiful historic building, this establishment has an onsite brewery and a menu featuring American fare and surf-n-turf. Located just a block away from the restaurant is their 13th Floor Taproom, which features a more laid back vibe. You can try their beers at both locations. 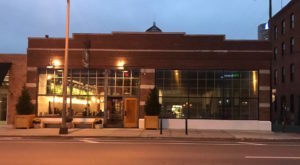 The Elevator Brewery and Draught Haus is located at 161 N High St., Columbus, OH 43215. 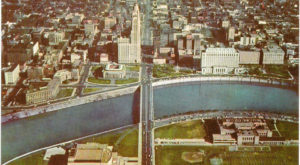 The 13th Floor Taproom is located at 165 N. 4th St., Columbus, Ohio 43215. Knotty Pine offers American food and handcrafted cocktails along with their beer selection. Favorite house beers include Mirror Lake IPA, Snow Day IPA, and Cherry Wood Smoked Porter. 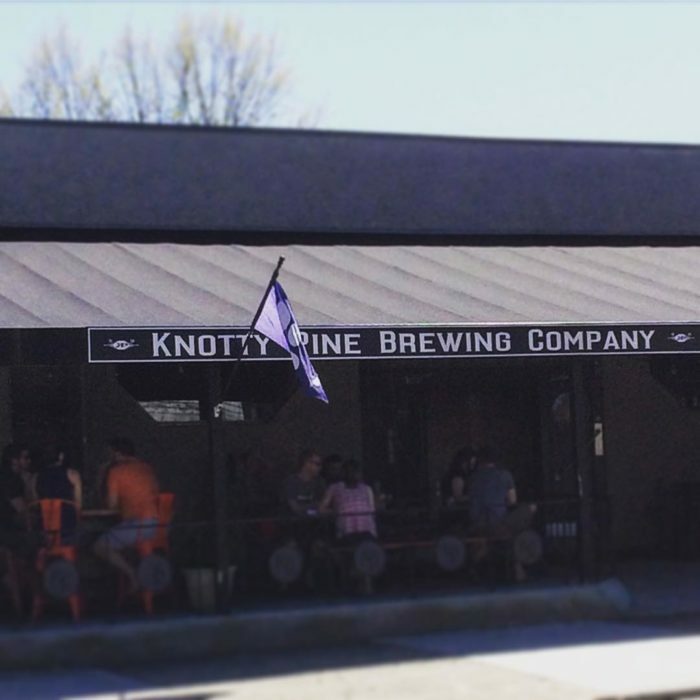 Knotty Pine Brewing is located at 1765 W. 3rd. Ave., Columbus, OH 43212. Kindred features a beer garden style tasting room and serves as a great place for community gatherings. 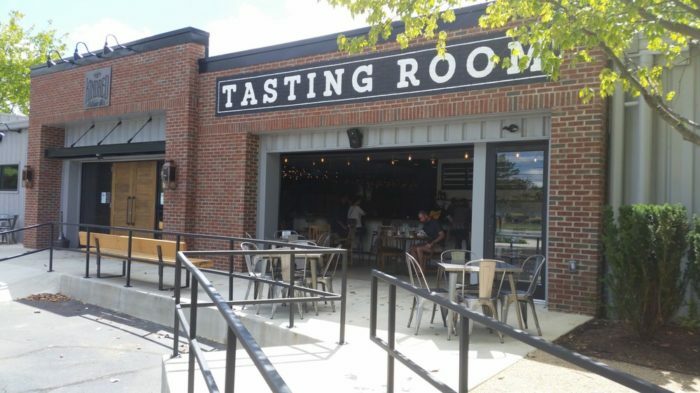 The tasting room offers 12 of their beers, which are brewed in Gahanna, as well as a full liquor bar and a great food menu. Kindred Artisan Ales is located at 505 Morrison Rd., Gahanna, OH 43230. Craving a smooth cold glass of brew yet? Pick a place and discover the immense world of beer flavors! What is your favorite local brewery?